North vs. South: Does It Matter? Is Moses actually the author of the Pentateuch (the first five books of the Bible)? Did the Apostle Paul really write the Pastoral Epistles (1 Timothy, 2 Timothy, and Titus)? Did Peter really write 2 Peter (or 1 Peter, for that matter)? 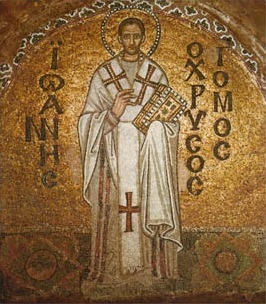 March 18 is the feast day of St. Cyril of Jerusalem on Roman Catholic, Eastern Orthodox, and Anglican church calendars.